Congregational Singing is it more Biblical or the right way to worship? Many would say no to this question (Is Congregational singing the more Biblical way to worship?) We understand that praise can be done towards God using any form of worship. eg sung, played, performed etc. I agree… yet I believe the primary way that the Bible calls for us to worship God is with praise from our hearts and this is predominantly done with our mouths in song to the Lord. (Psalm 86:12) Yes..Singing and specifically the singing of the Church is the primary vehicle for the Churches worship of the one true God. 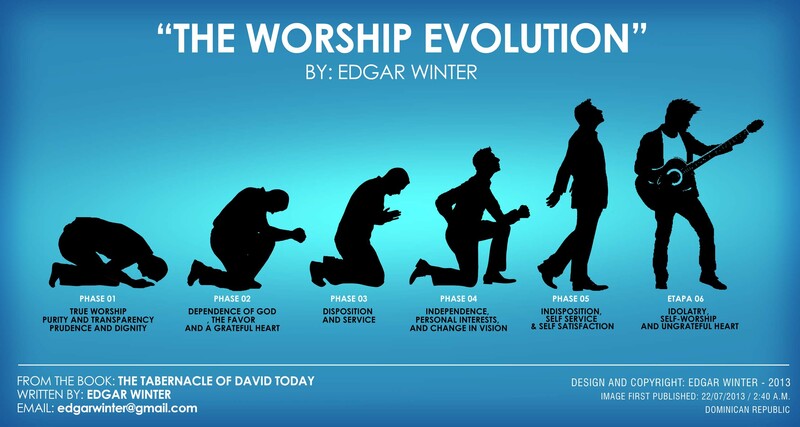 This is why at Significance Church we encourage the singing of Gods people as the primary focus of our worship to God. In our modern age of music driven and performance orientated worship Jonathan Leeman may be right when he says; If church leaders want congregations that will really “speak to one another in psalms, hymns, and spiritual songs” (Eph. 5:19), they will have to work at it. The aim of entertainment is manward – Worship as commanded by our Lord is to be done in spirit and in truth. Gods words are the only things that are said to contain both Spirit and truth when they are used, read, proclaimed and sung. The danger can be an overemphasis on music which can drown out people hearing themselves or an overemphasis on performance which may take people’s attention off of God and onto the performer or by the listener trying to follow the artistic arrangement. excite the hearer musically the less that they are likely to be looking to Christ or thinking about the words that they are using to worship God with. Although probably not as achievable in today’s church we see historically that large congregations had powerful worship (ie) Charles Spurgeon’s Church had no musical accompaniment in His Services which housed over 3500 people. The congregation then are the primary instrument of worship that sounds out to the Lord in praise, God does not necessarily desire to hear the music of a guitar or an organ yet He wants praise from our hearts to rise to Him. This is what is pleasing to Him. Praise to God comes from the heart and it is words that are the foremost expression of the heart. Therefore the vocalisation of the word of God, theological truths and great songs that proclaim the greatness of God are to be preferred over forms of worship that do not promote the voices of the congregation to be heard together. More importantly a lack of song from the mouth is indicative of a lack of a song in our heart. Biblical Substance then becomes more important than musical style. Ephesians 5:18-19, Colossians 3:16, and Romans 15:6, explicitly mention congregational singing which makes the Churches singing as a focal point. Congregational singing can also be an outworking of wherever Bible passages address issues regarding unity, worship, or building one another up in the faith, because congregational singing relates to all of those broader biblical themes. To think that hymns like these are excluded from worship and lost to the newest generations of believers is not ideal. In short, the aim here is not to eradicate all new worship songs and replace them with old traditional hymns, I think we can use both to the glory of God it is rather to ensure that all we do in worship together as a Church is Biblical, Congregational and is an expression of our love towards God as His Church this must be expressed in song and thus with our voices to God making congregational singing a primary form of worship in the gathering of the saints. Article; What about if Im not a Good singer? Does that really matter? Article; Why do we sing and the emphasis on it to worship? Podcast; Congregational Singing whats it all about and why for a Church? Article; Who should pick the songs that a Church Worships to?